The immune system's attack on foreign tissue is mediated by lymphocytes, phagocytic cells, and various other white blood cells. Various subgroups of lymphocytes have different responsibilities. Once stimulated, the B-lymphocytes (derived from bone marrow) will develop into a cell that produces antibodies (soluble proteins that specifically seek out invaders). Antibodies may cause hemorrhaging by attaching to the lining of blood vessels in the transplant and then activating a naturally occurring series of potent enzymes known as the complement system. The T-lymphocyte (derived from the thymus) can develop either into a T-helper cell, which serves a regulatory function, or a T-cytotoxic (killer) cell. Activated T-helper cells induce T-cytotoxic cells to destroy a foreign graft by attacking those cells in the transplant that display incompatible antigens. 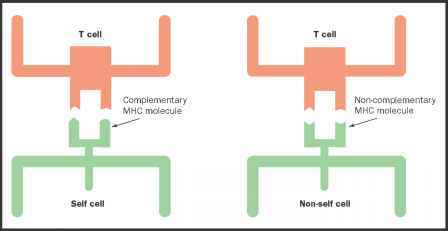 When a T cell detects a noncomplementary MHC molecule on a cell, it interprets it as "nonself" and sets a rejection reaction in motion. The task of the transplant treatment team is to somehow derail this natural process of reacting to foreign tissue long enough for the graft to "heal in" and survive without at the same time putting the patient at risk for increased infectious disease. To control this type of response, various immunosuppressive drugs, such as cyclosporine, have been developed. 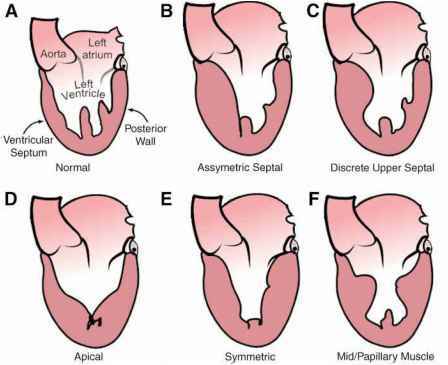 Great strides have been made in controlling rejection of transplated tissue and organs by these methods.